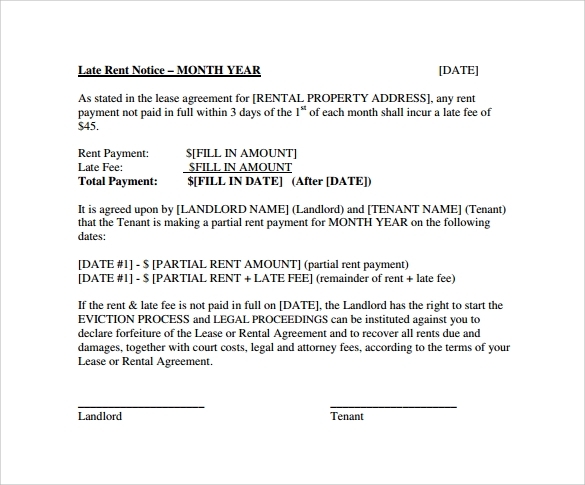 Tenants and landlords are seldom at good terms with each other. 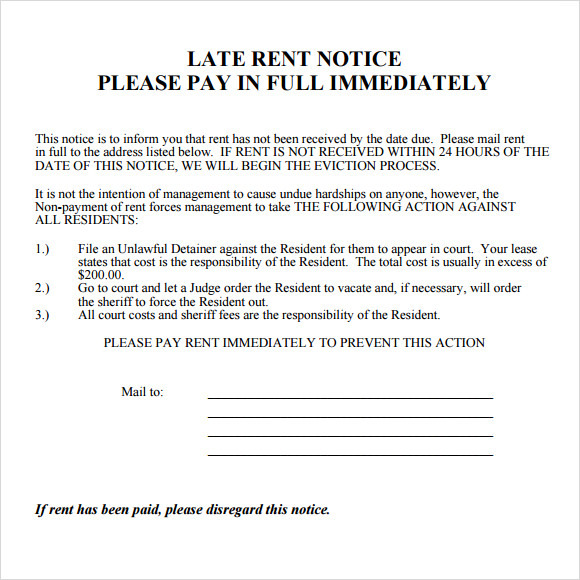 At times the landlord is not good, in other cases; tenants don’t pay the rent on time. 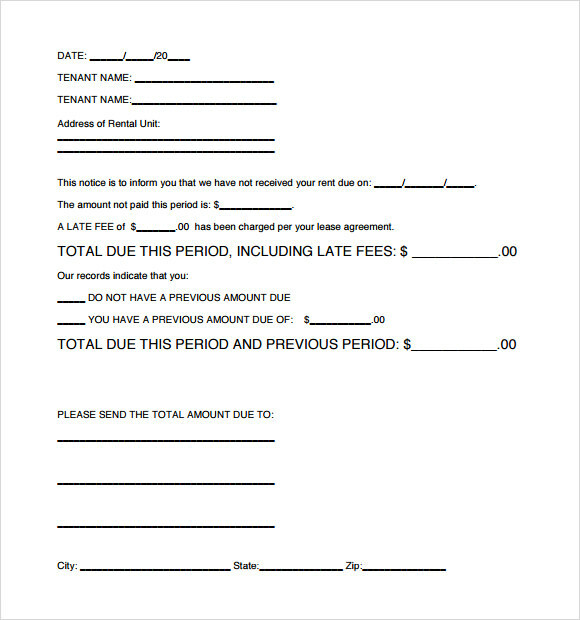 Landlords often have to make use of late rent notice to bring to the Tenancy Notice of the tenant that a monthly rent is due. 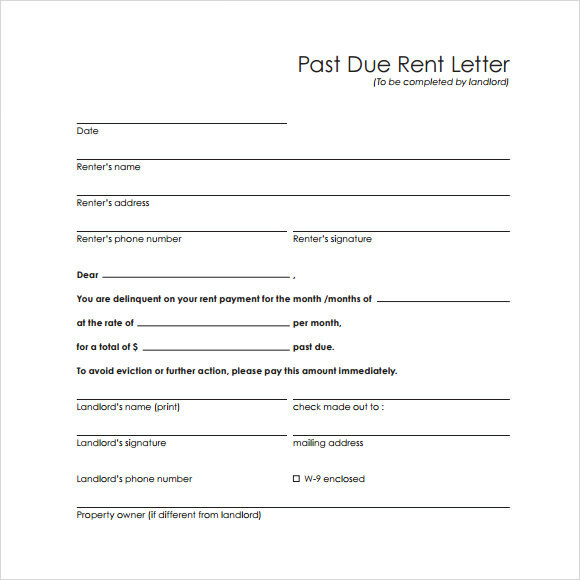 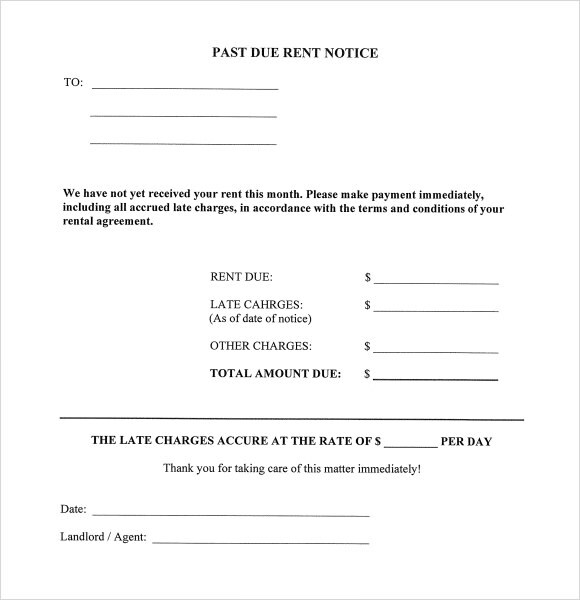 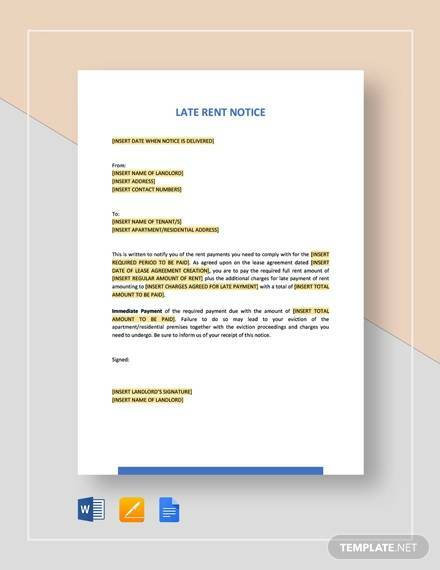 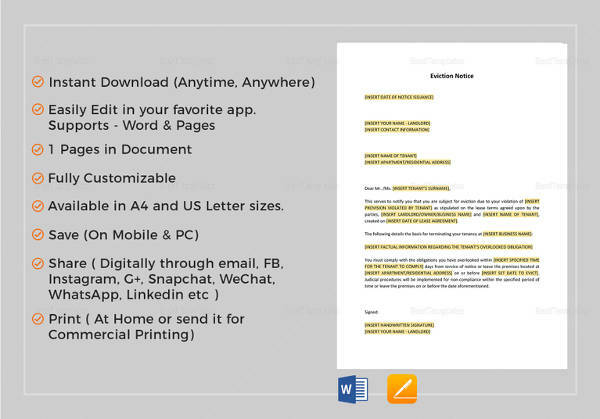 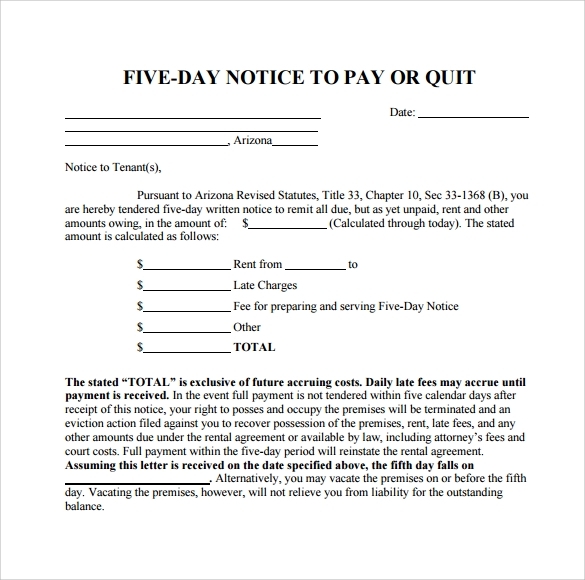 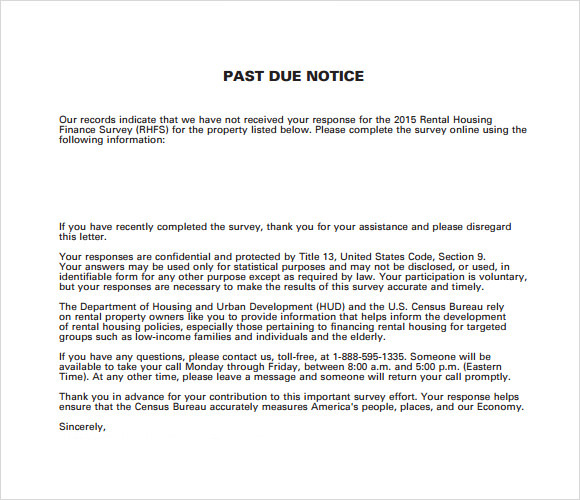 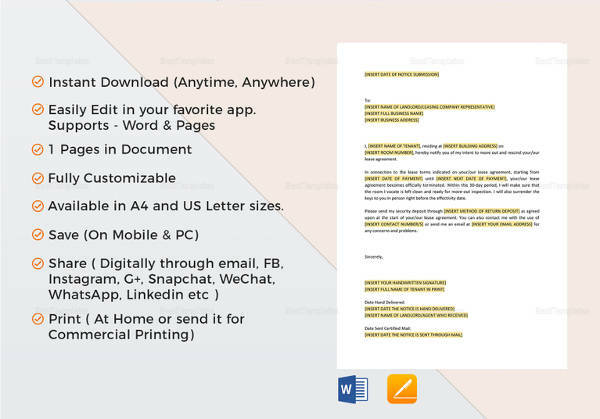 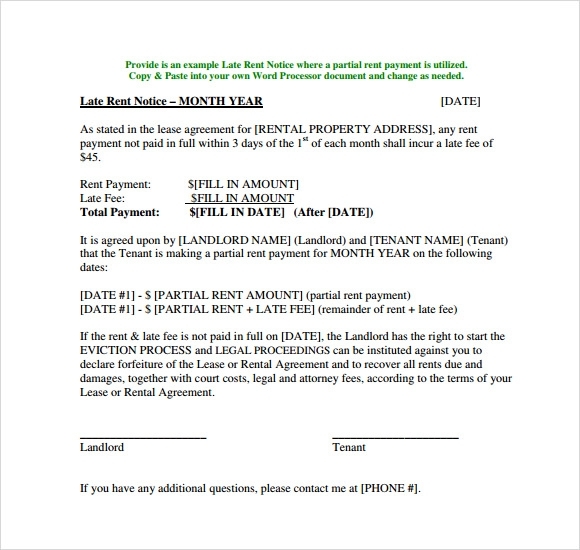 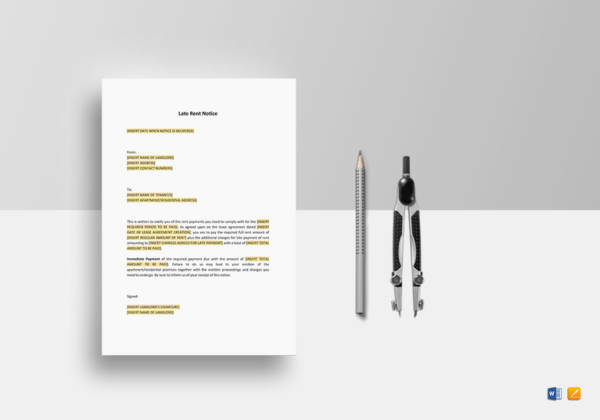 Late rent notice templates are available in various formats and you can download them for free.All types of documents templates that are required by a landlord are available here for free.You can fill out the required fields to address the notice to the concerned tenant.